Sammy has a background in finance, sales, customer service and design. Sammy’s role in the business is an integral part in the day to day operations of the business. The role is large and varied and extends to all things financial and administrative, ensuring the business meets all its obligations to staff, clients, and governing bodies. Josh joined InEx Lifestyle Design in 2013 as a first year apprentice, straight out of high school. Since joining the team Josh has successfully completed his trade qualification. Throughout his time with InEx Lifestyle Design Josh has gained experience in all aspects of landscaping and is now fully capable of planning and completing landscape projects. 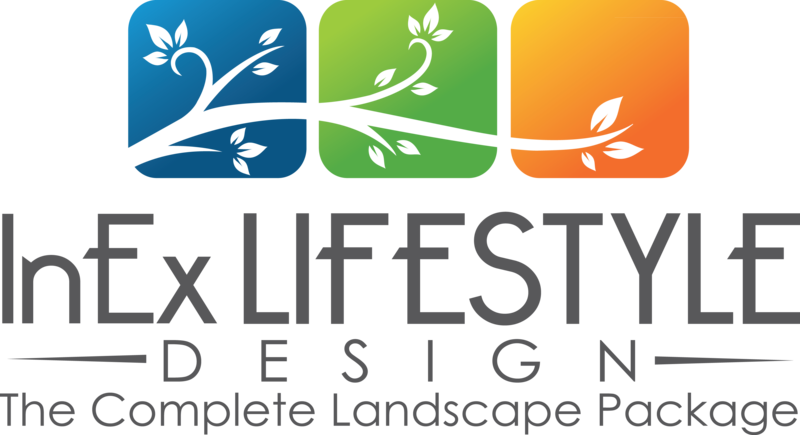 Robert joined InEx Lifestyle Design in 2017 as a qualified landscaper. Robert has bought to the team his experience in all aspects of domestic landscaping, with extensive experience in pool landscaping. In his time with InEx Lifestyle Design Robert has demonstrated his ability to plan and run projects and staff, always striving for high standard outcomes for our clients. Josh joined InEx Lifestyle Design in 2017 as a first year apprentice, straight out of high school. Josh is now well progressed in his apprenticeship and is displaying all the traits of being a competent tradesman once completed.